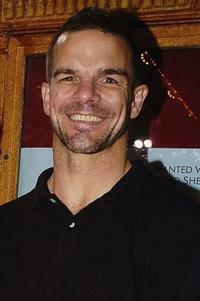 Ian Roberts at the launch of MacQuarie Film Corp.
Ian Roberts at the premiere of "North Country." 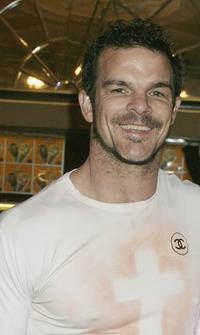 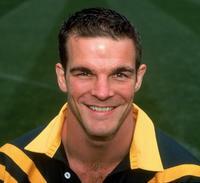 Ian Roberts at the photocall of Australian Kangaroos Rugby League. 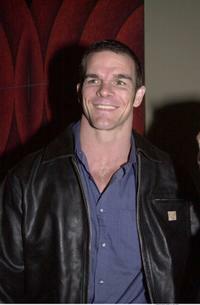 Ian Roberts at the opening night of "The Trocks." Ian Roberts and Vicent Stone at the Sydney Film Festival Opening Night. 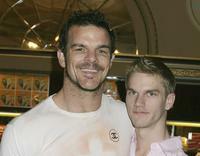 Ian Roberts and Ben Prideaux at the opening night of "The Trocks." 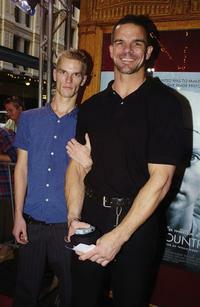 Ian Roberts and partner at the Australian premiere of "North Country."